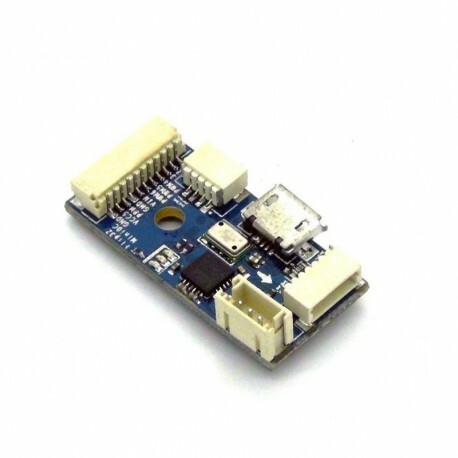 Flight controller Mini Flip32 10DOF for QAV250 180150 - Actuna Sp. z o.o. Flight controller Mini Flip32 10DOF in the housing! Ideally suited to Quadcopter��w: QAV250 180 150 280! This micro version of the FLIP32 controller has been designed for cleanflight or baseflight software. Flight controller Mini Flip32 10DOF in the enclosure! Ideally suited for Quadcopter: QAV250 180 150 280! for cleanflight or baseflight software. The controller only supports PPM inputs: sum / S-bus / Spectrum satellite! Use a PPM encoder when using normal PWM RX.